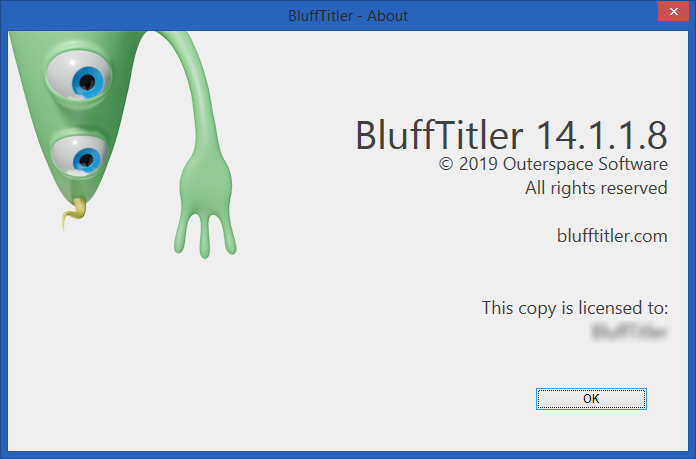 BluffTitler Ultimate is a powerful animation software that helps you create 3D and HD titles with its various and comprehensive features. The software lets you design and create 3D animations and dazzling 3D titles for your videos with ease. 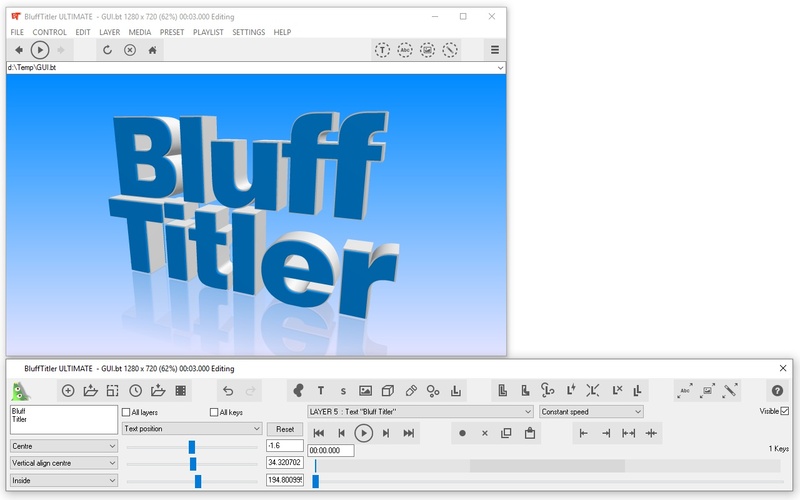 BluffTitler can be used for creating, rendering and playing 3D video effects. 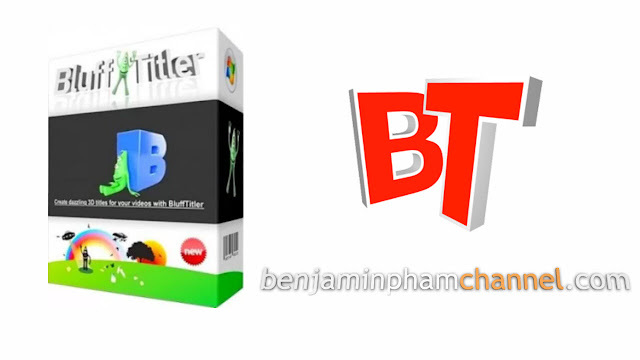 It is an easy-to-use software that helps you to create 3D and HD titles. It provides you the easiest way create spectacular 3D text animations without to have some experience in animating techniques.